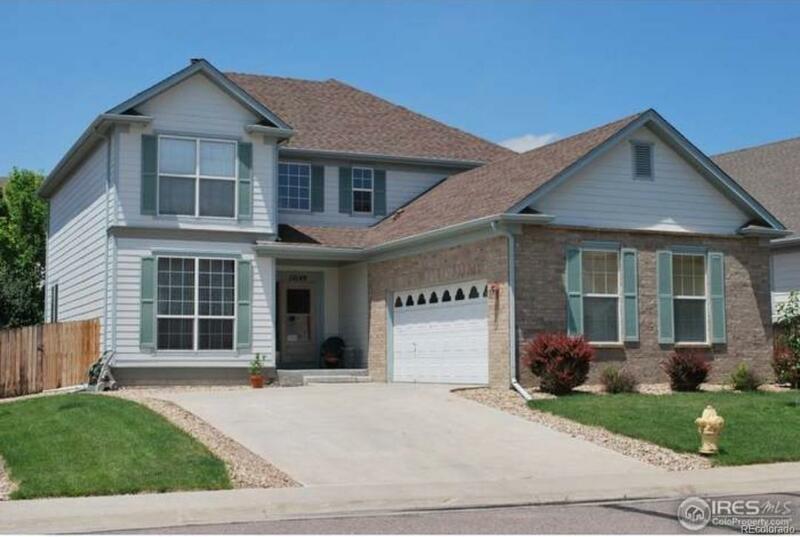 Beautiful, bright 4 bedroom home in move-in ready condition. Hardwood floors throughout with gorgeous vaulted ceilings & wall of windows for maximum light. Kitchen has newer appliances, breakfast nook & separate dining area. Main floor master w/ 5 piece bath & main floor laundry. Upstairs has 3 additional bedrooms, 1 bath & a nicely sized loft. Unfinished basement with room for growth & a large crawlspace storage area. The back yard is fully fenced with deck for entertaining, hot tub included. Light rail coming soon just a few blocks away.